Gary Moore turned himself in and told police he intentionally killed her. 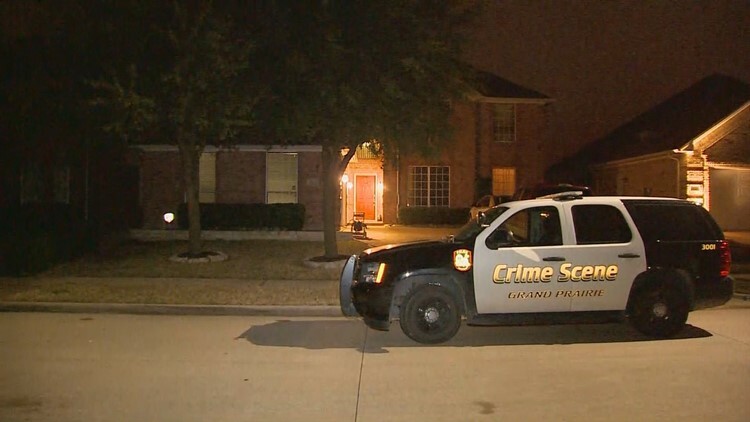 Grand Prairie police arrested a man who told police that he intentionally shot his wife. Police said they found a woman dead from a gunshot wound around 8:45 Thursday night. They found her inside of a home in the 5900 block of Lorenzo Drive after responding to a shooting call. A short time later, police say, 47-year-old Gary Moore went into the Grand Prairie Public Safety Building and told police he intentionally shot his wife. Officers then arrested him without incident. Police are investigating the crime as a family violence related murder. The Tarrant County Medical Examiner's office will release the woman's name after they have notified her next of kin. Police said they found her at a home in the 5900 block of Lorenzo Drive after responding to a shooting call.